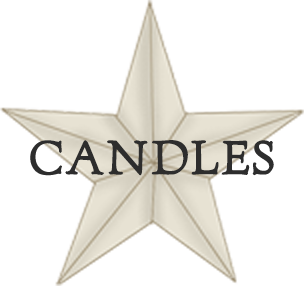 Brand new to our line CBV Stash Candles! Who doesn't love a good mustache!? Your choice of either a pink or black mustache, available in all our wonderful fragrances. Each candle also comes with topped with a cordinating wax embed mustache. This adorable 14 oz. candle comes single wicked and packed full of fragance!! A super cute candle with a nice heavy base, a wonderful new jar for your candle collection. Available in all our amazing fragrances!! Freshen your rooms, office, linens and car the CBV way! Very highly concentrated that will last and last. Shake well before each use. 4 oz. This candle is just too cute, a perfect springtime candle to add to your collection. It comes triple wicked for a huge scent throw and is available in all our amazing fragrances. 24 oz. This is a super cute candle, it comes double wicked for a perfect burn. 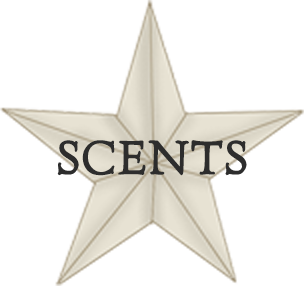 Available in all our wonderful fragrances. 16 oz. We picked up these little Stoneware pieces at a really good price, so we are passing those savings on to you. These little candles are available in all our wonderful fragrances. 8 oz.